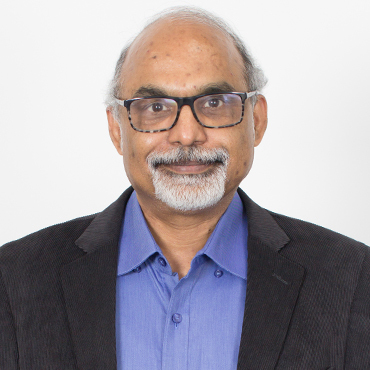 Anil Nagaraj is an Information Technology professional with over 28 years of global experience in software services with a focus on outsourced product development and application development and maintenance. Anil has proven competence in setting up operations and scaling them up into sustainable and profitable business operations, as well as extensive exposure to identifying new business opportunities, implementing cost and quality improvement techniques and strengthening customer engagements to ensure top line growth and bottom line improvement. Anil is adept in building, mentoring and leading teams, including sales and marketing, delivery, quality, HR and recruitment. Prior to Compassites Anil mentored several startups, including www.mynewcar.in. He spent over 18 years at Trigent in leadership roles and was instrumental in setting up and growing various businesses for the organization. He also spent the first 10 years of his career with Tata Consultancy Services. He has lived and worked in the US for over 3 years and in the UK for over 4 years. Anil has a Masters degree from the Indian Institute of Technology, Kharagpur.